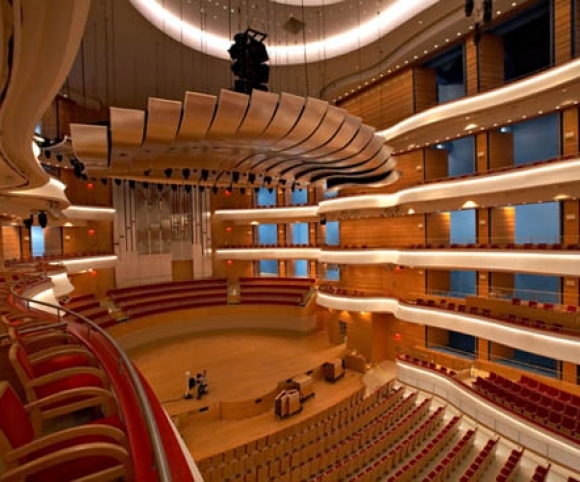 John A. Martin & Associates, Inc. Segerstrom Center for the Arts - John A. Martin & Associates, Inc.
Home to the Pacific Symphony, the Philharmonic Society of Orange County and the Pacific Chorale, JAMA and the Segerstrom Center have a long history. 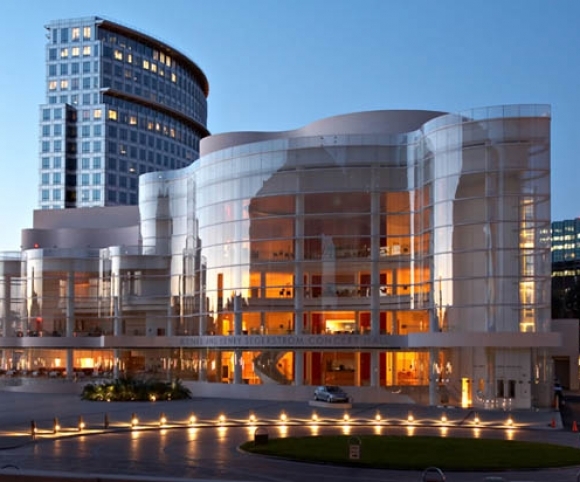 The firm provided structural design for the original Segerstrom Hall completed in 1986, and the iconic Cesar Pelli-designed structure opened in 2006. 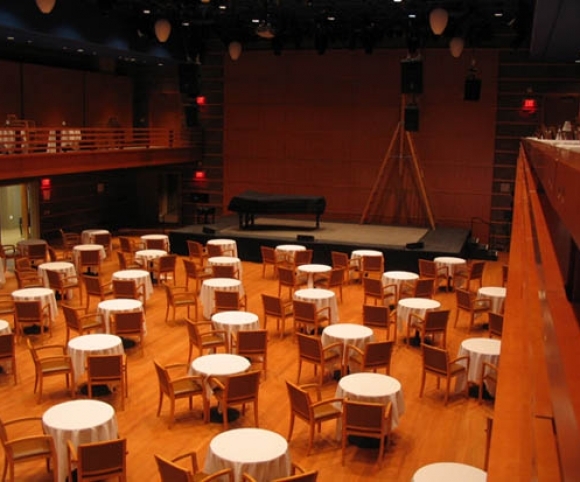 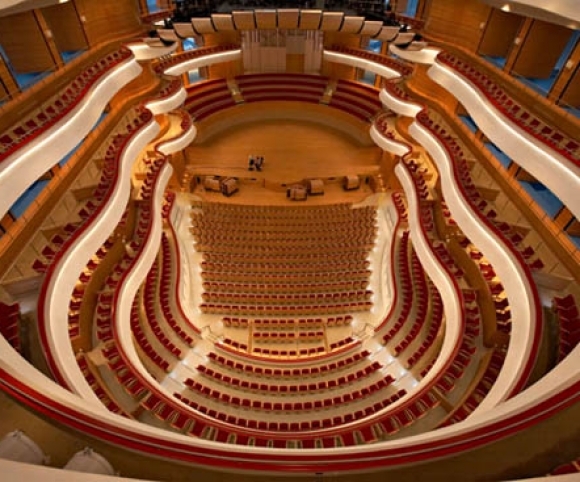 The venue features a 2,000-seat hall with five levels of seating from the Orchestra level up to an upper level Grand Tier. 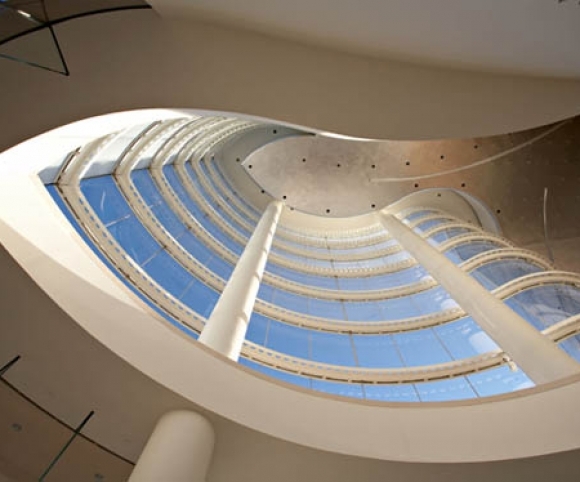 The theater, in tandem with the original 3000-seat Segerstrom Hall, the 500-seat Henry Sameuli Theater, and community plaza presents programming ranging from opera to Broadway shows to community educational programming to classical ballet and dance.